Corsair, a worldwide leader in high-performance PC components, today announced the availability of the world's first available 128GB DDR4 unbuffered memory kits. 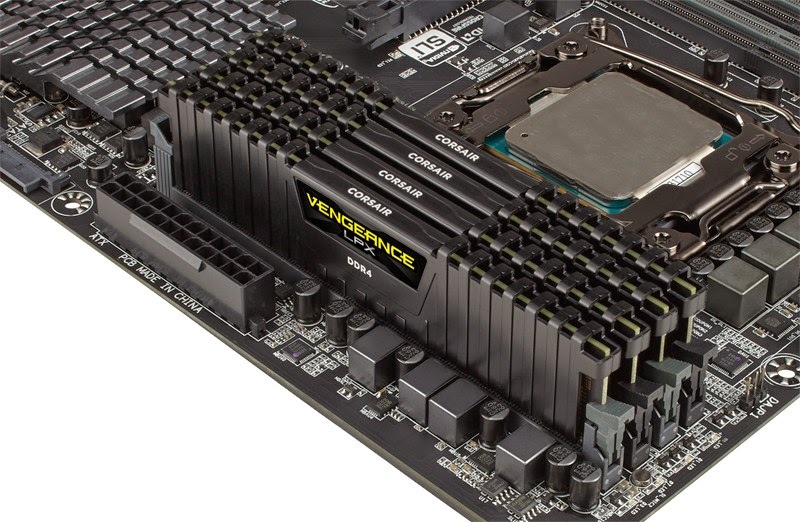 Available in Corsair's Vengeance LPX and Dominator Platinum Series lines, the new 128GB capacities give content creators an unprecedented amount of high-speed DDR4 SDRAM for memory-hungry applications. The most advanced memory kits available, the Dominator Platinum series DDR4 modules feature a striking industrial design for good looks, patented DHX technology for cooler operation, and user-swappable colored "light pipes" for customizable LED lighting. Dominator Platinum memory is built with hand-screened ICs, undergoes rigorous performance testing, and incorporates patented DHX cooling technology for reliable performance in demanding environments. Corsair Dominator Platinum and Vengeance LPX DDR4 memory kits are available from Corsair and Corsair's worldwide network of authorized distributors and resellers. 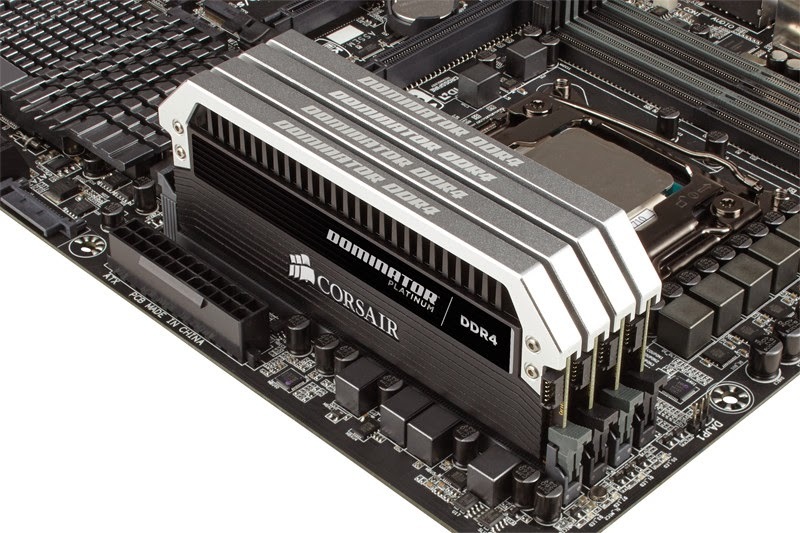 All Corsair memory is backed with a limited lifetime warranty and Corsair customer service and technical support.